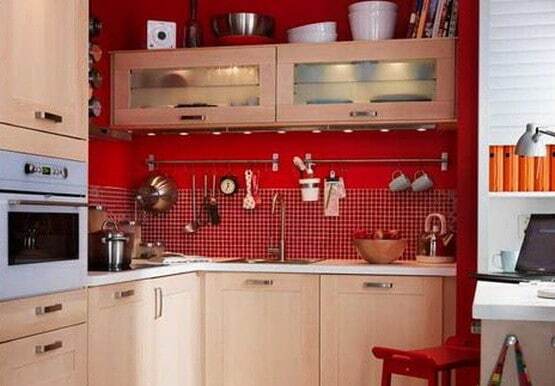 Need more storage area in your smaller kitchen? 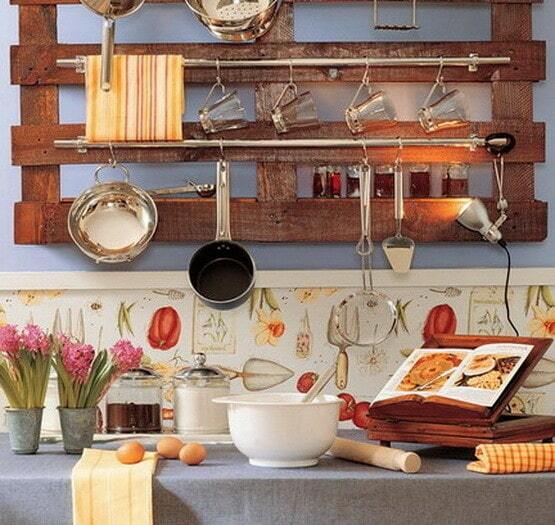 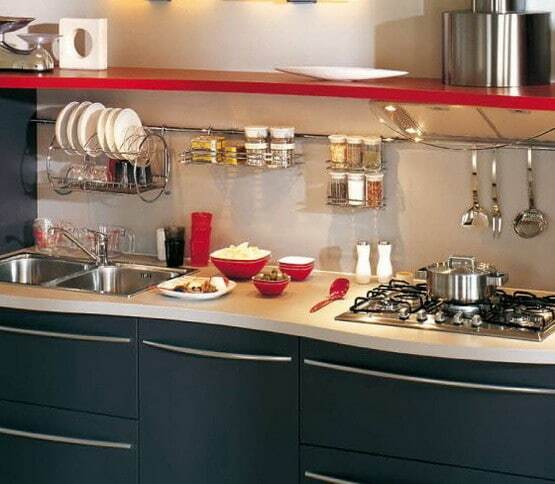 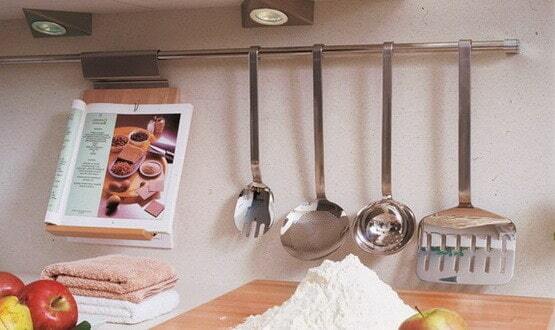 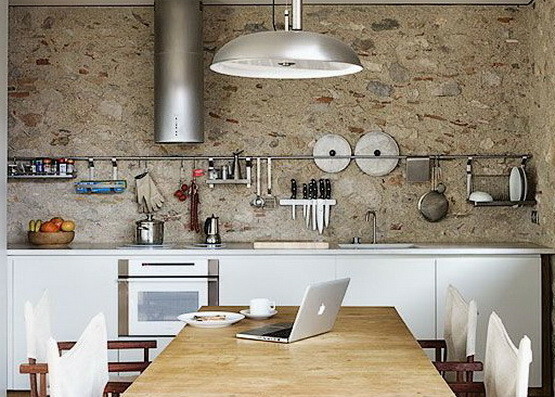 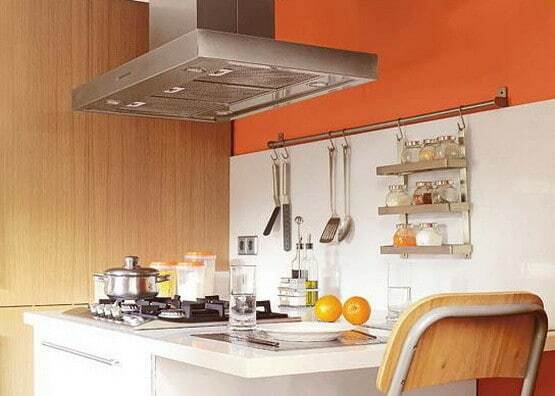 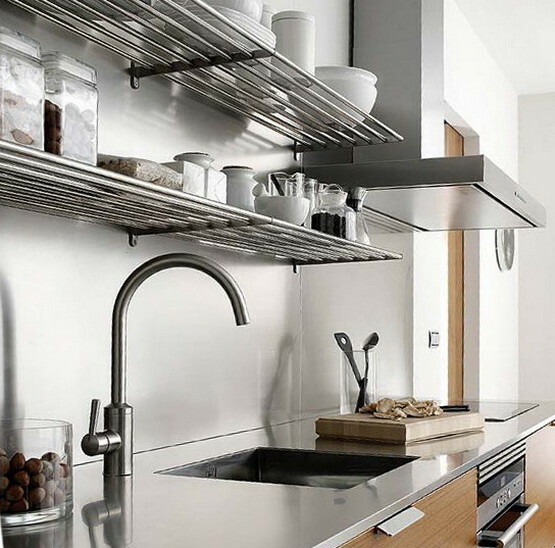 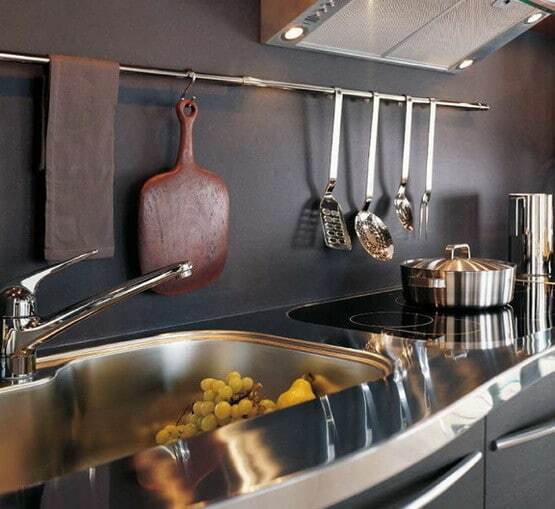 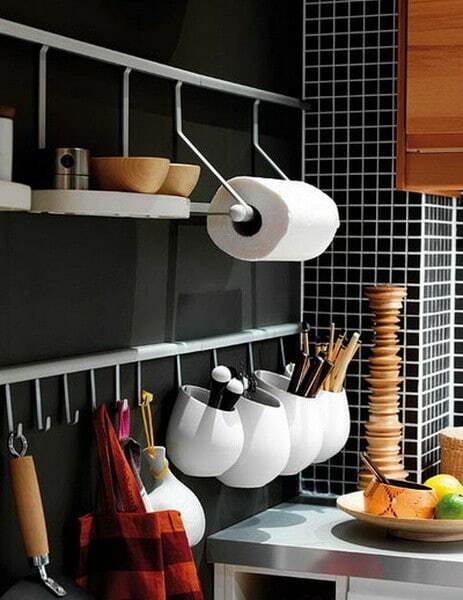 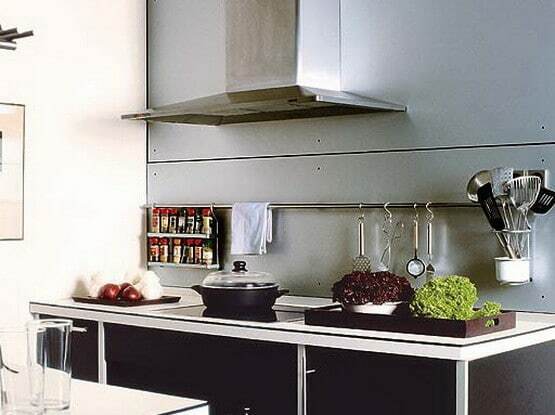 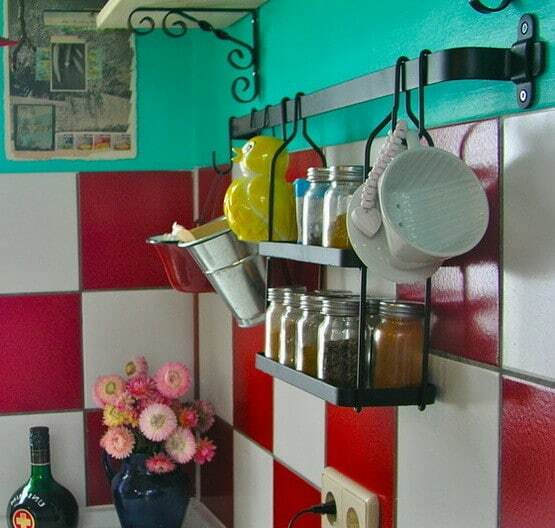 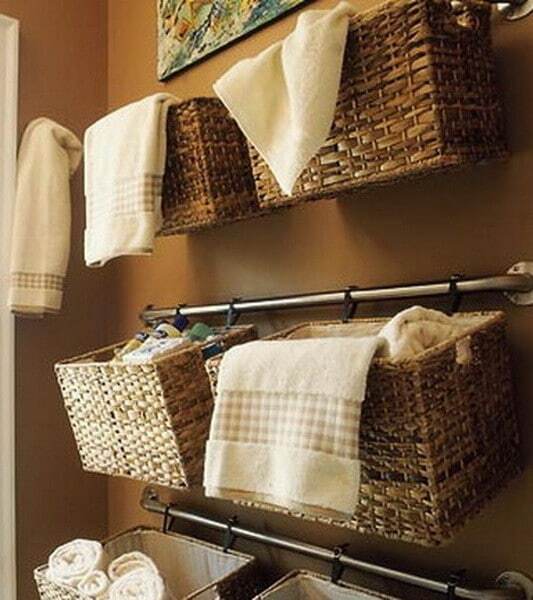 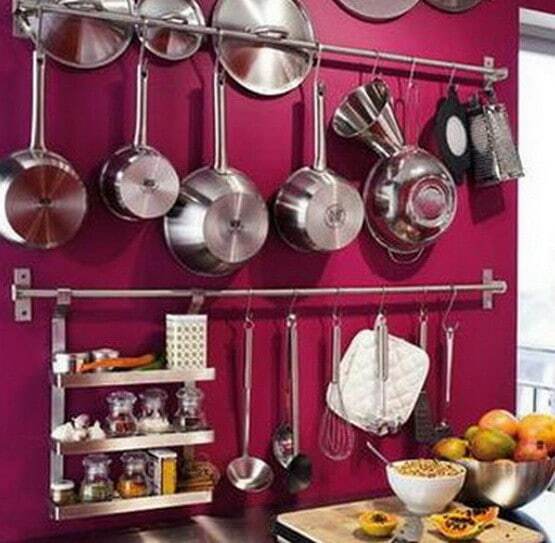 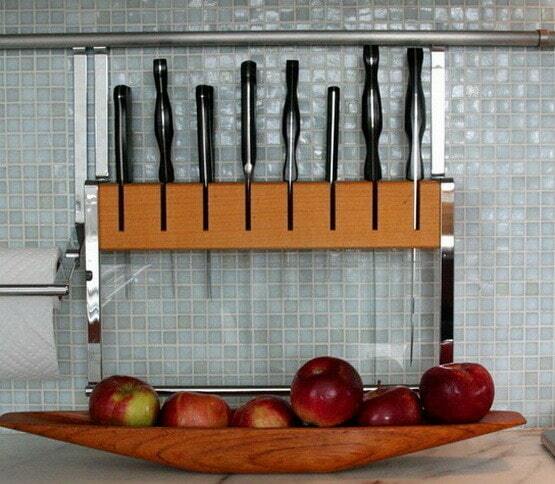 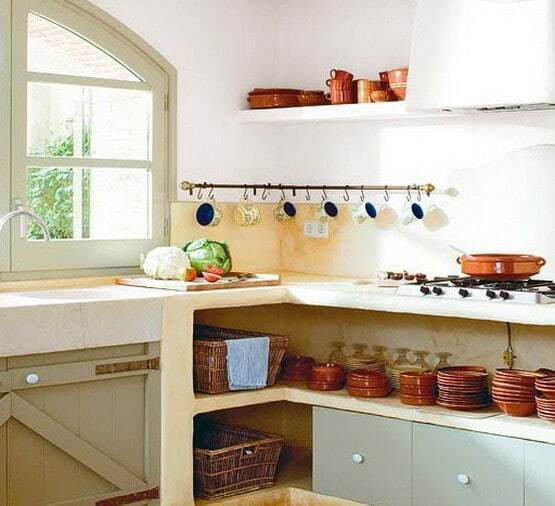 Use rails on the wall for more efficient kitchen storage and organization. 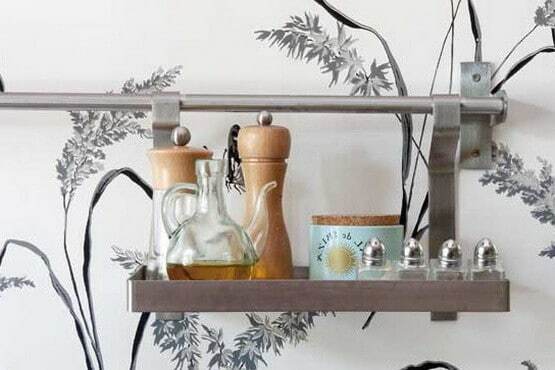 These kitchen rail storage ideas are simple to implement and make your kitchen feel more like home. 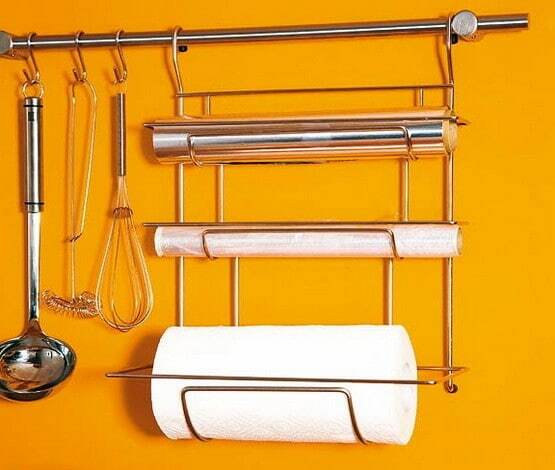 These rails are easy to install and can be used in hundreds of different ways to organize your kitchen and make it unique. 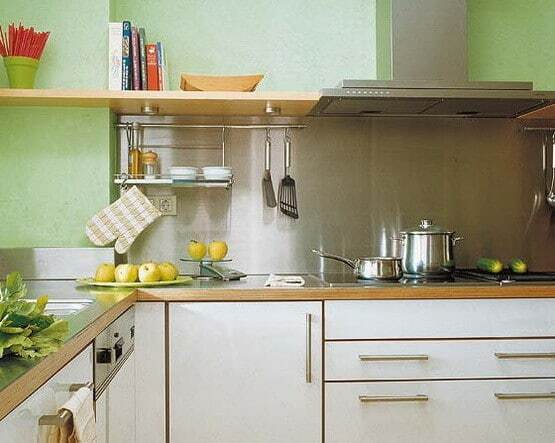 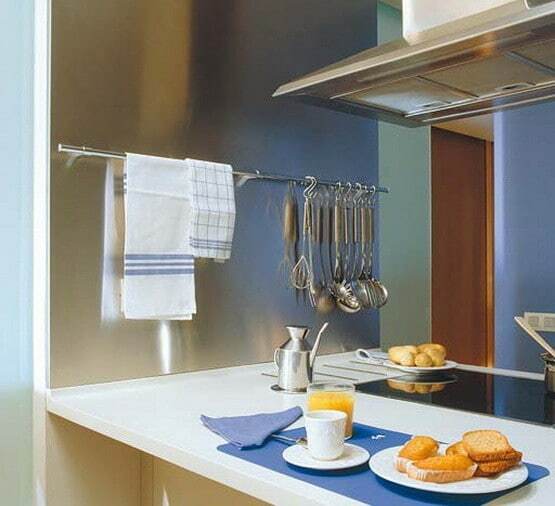 These kitchen rails can be found here. 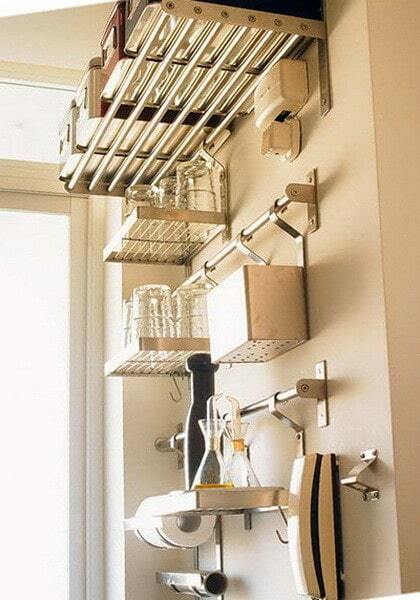 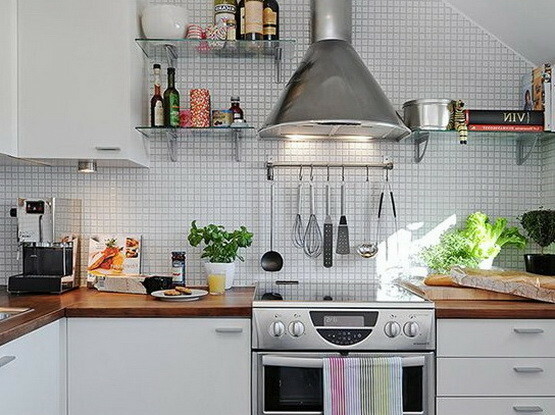 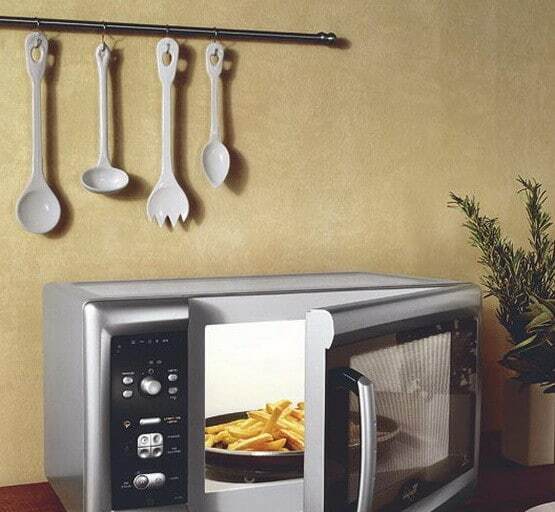 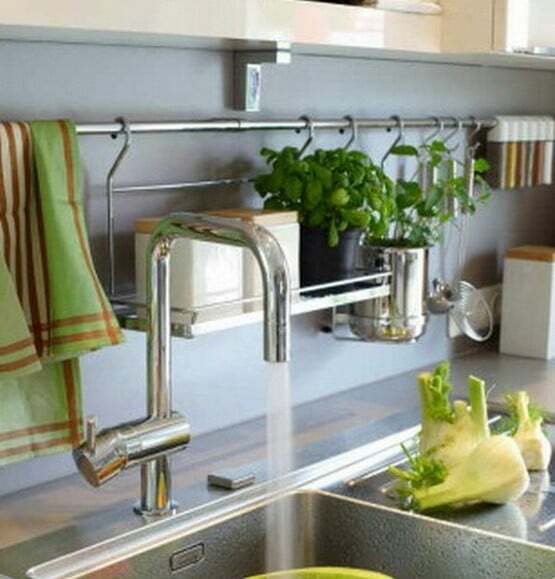 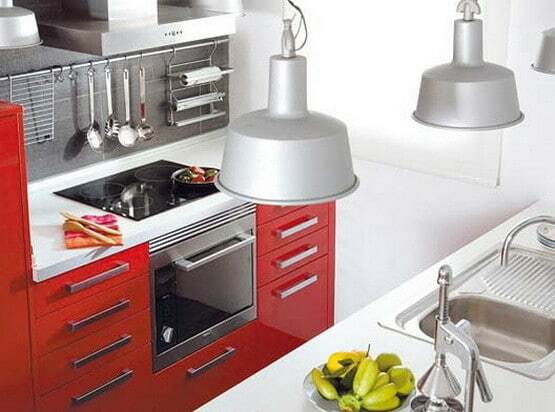 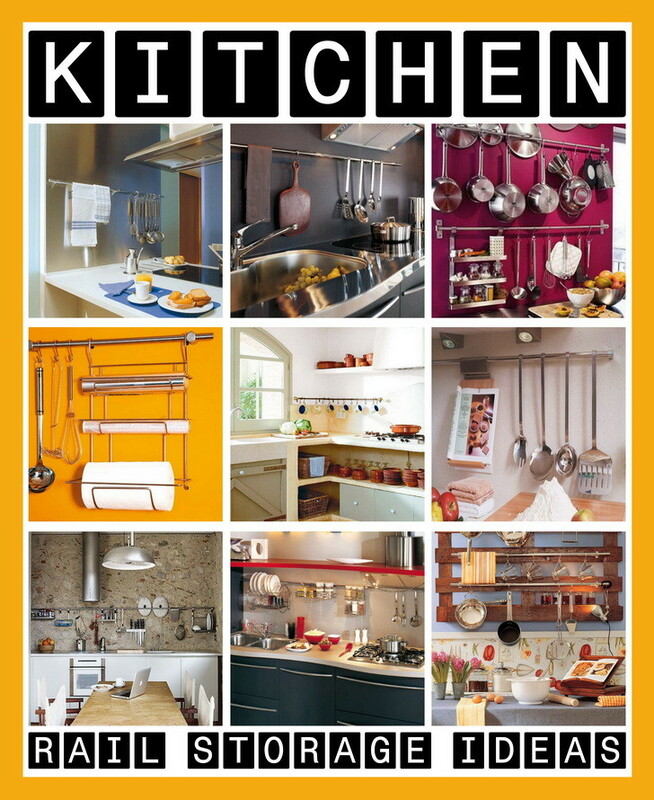 See below for many different ideas for amazing kitchen organization. 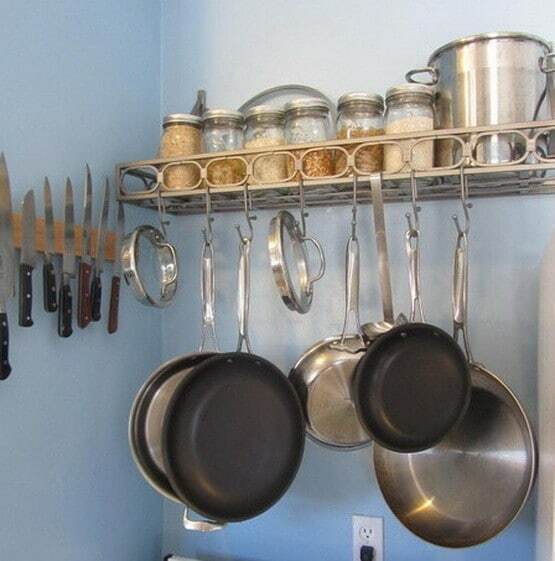 If you have some great ideas to organize your kitchen using rails or railings, please leave a comment below.